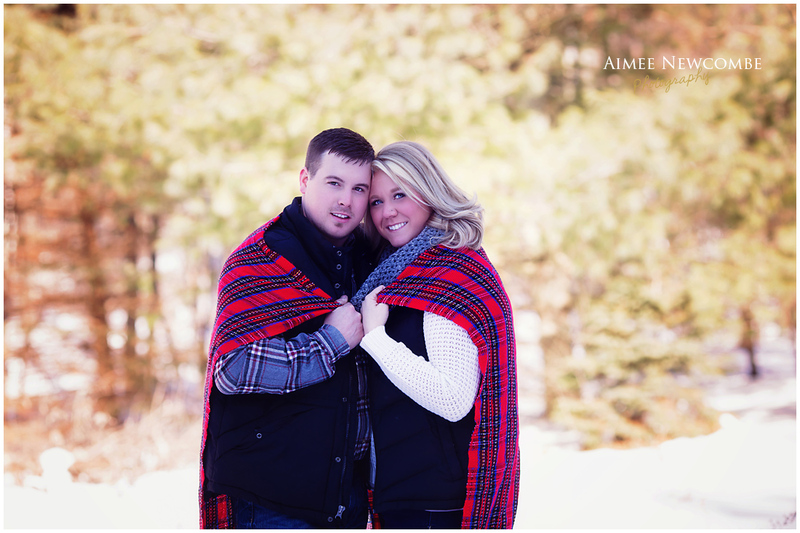 I'm slowly catching up on sharing some of my sessions. 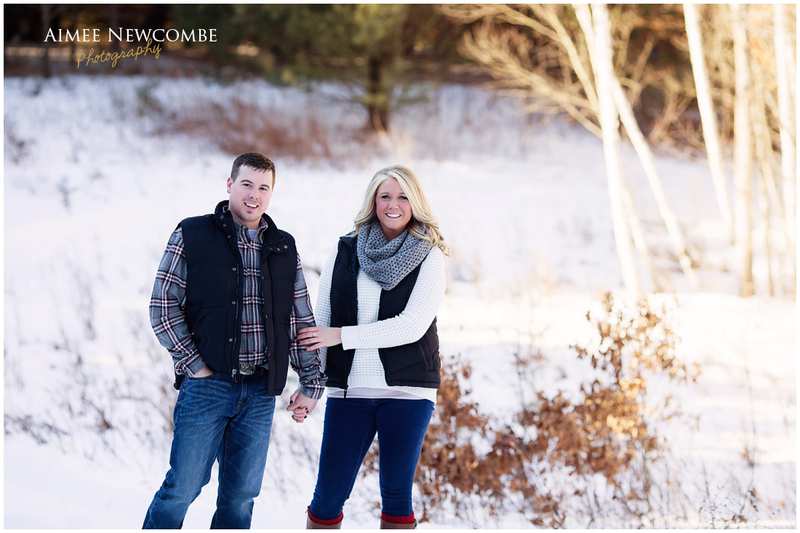 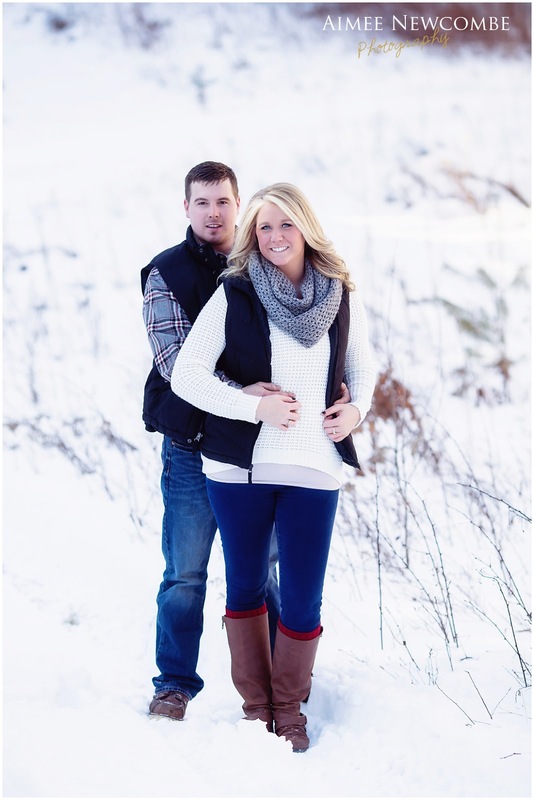 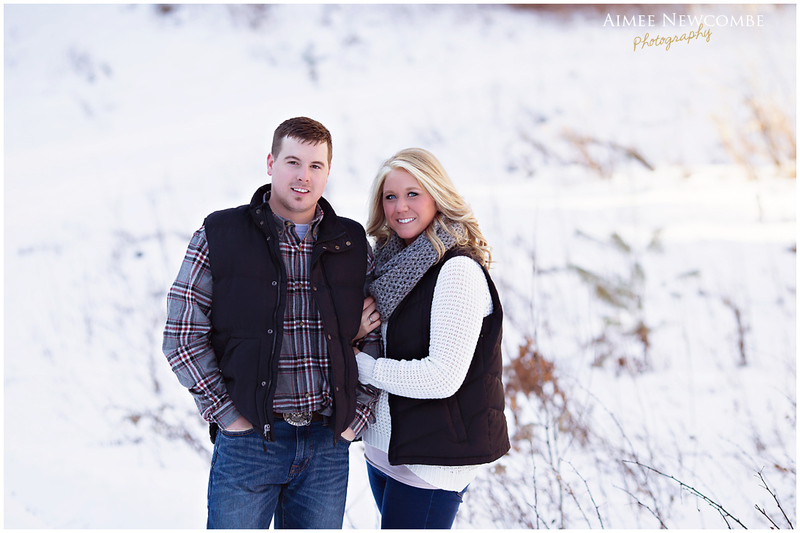 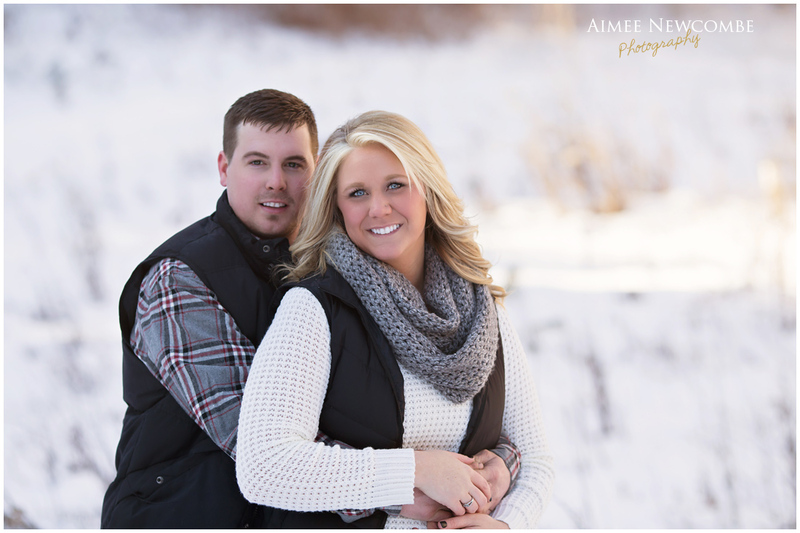 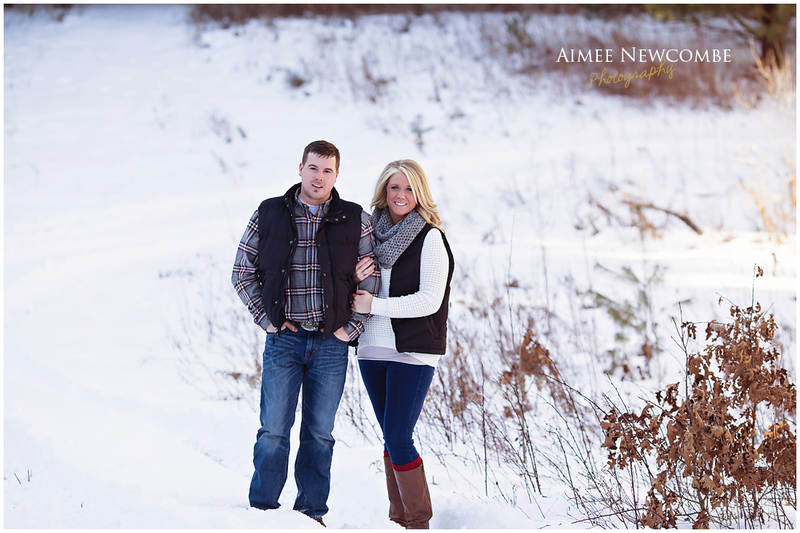 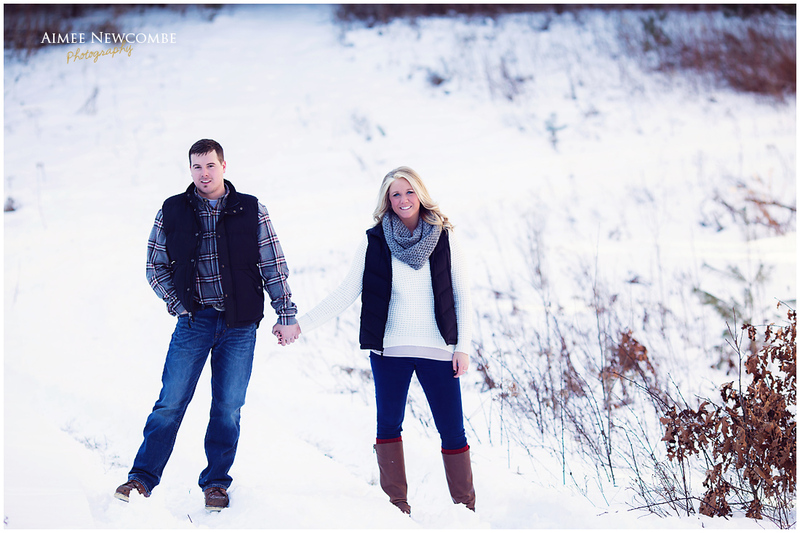 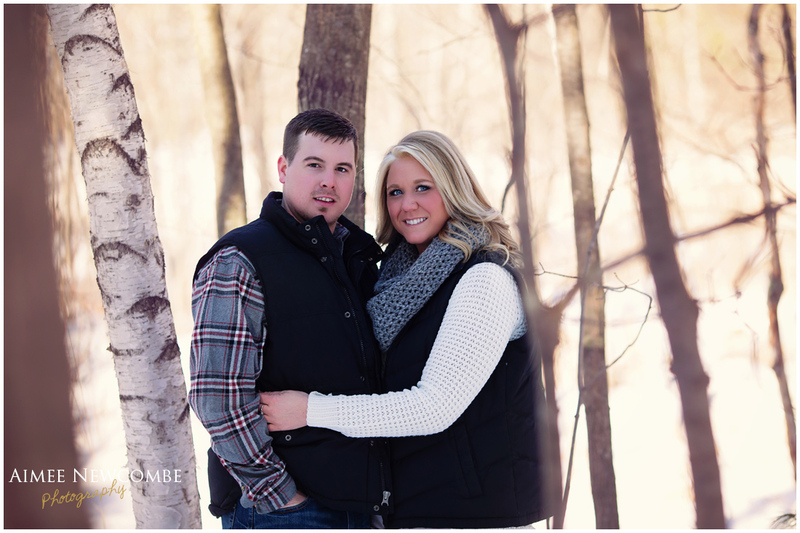 First up, this fun little Couples Session. 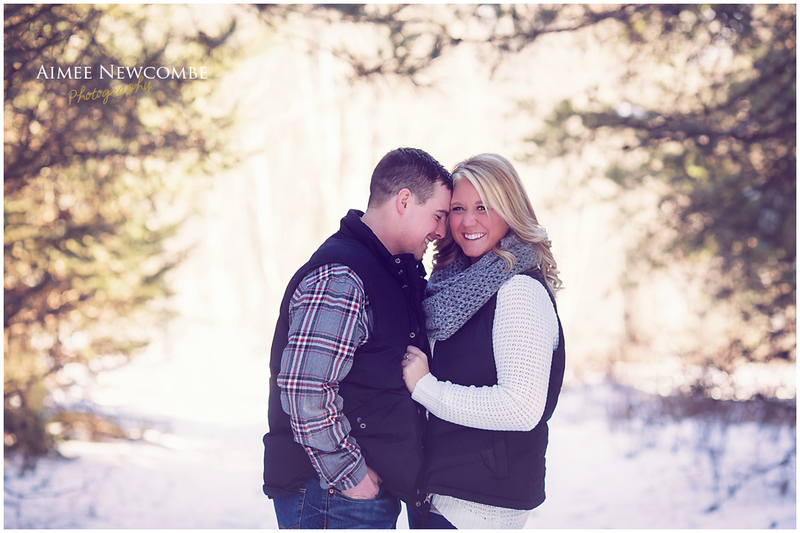 What is a couple's session, you ask? 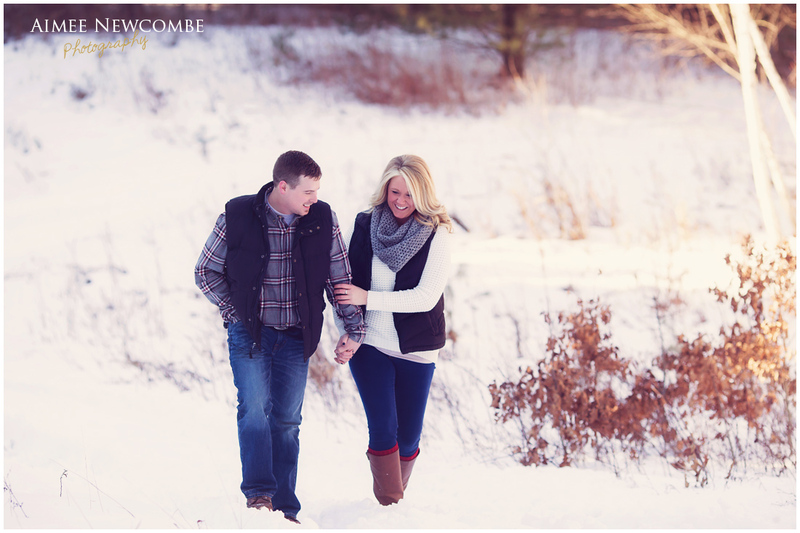 Well, it's a session for couples---not because they are engaged, or any particular reason, other than being in LOVE & wanting some memories captured. 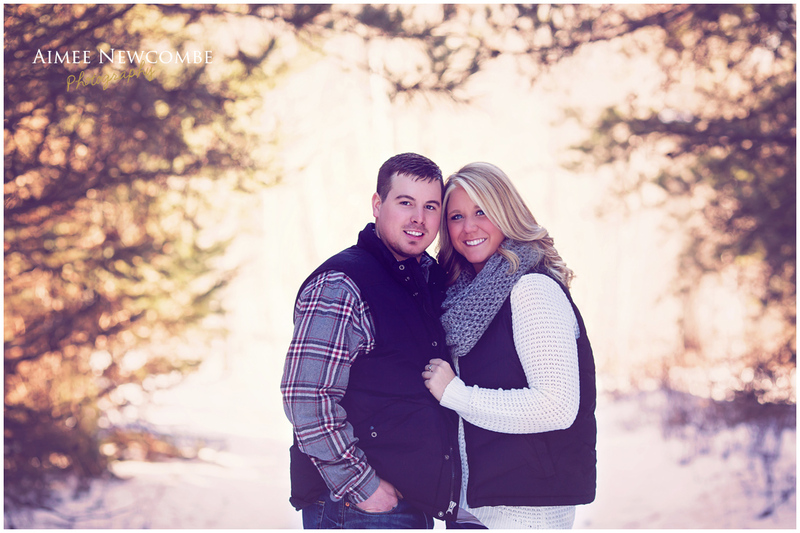 Gin & Justin were so much fun capturing!